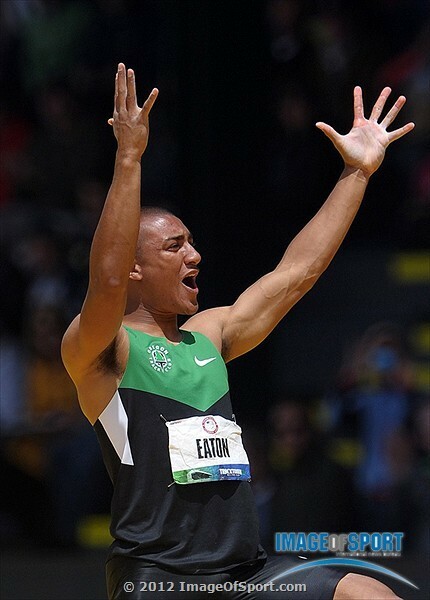 Looking to follow your favorite Oregonian’s quest for gold? 1859’s Olympic schedule has everything you need to track your favorite Oregon Olympians. 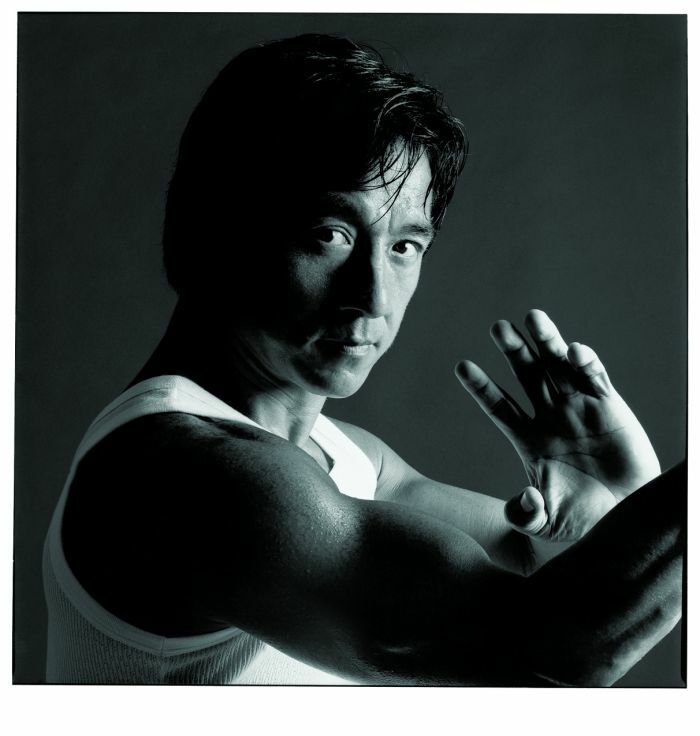 Inside you’ll find each athlete’s schedule, including TV times when available. 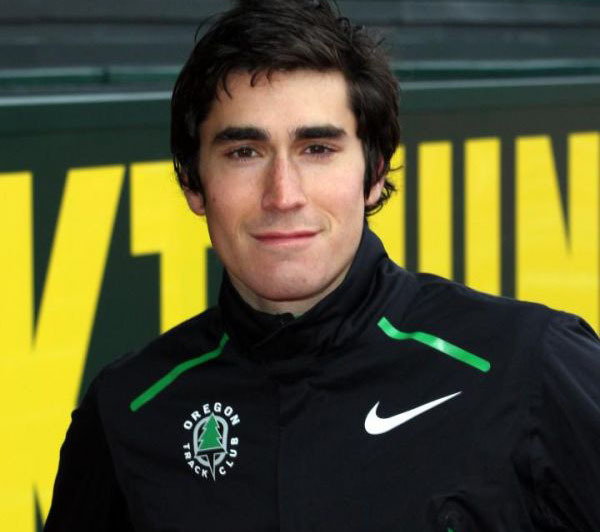 Oregon Track Club Elite’s Russell Brown looks to build off his season-best runs earlier in 2012 with a berth on the Olympic team. Two-time world championship team member Bridget Franek is going for her first Olympic team in 2012. 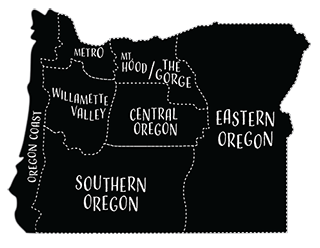 She told 1859 about her favorite restaurants in Eugene, her love of Oregon’s climate, and the storybook career she’s had so far. 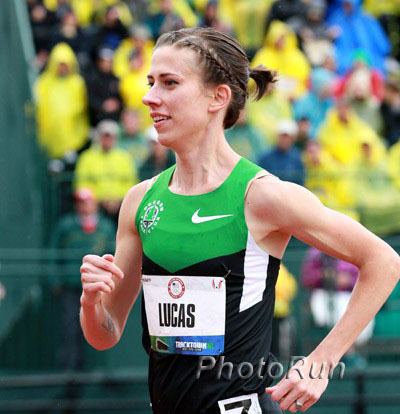 Oregeon Track Club Elite’s Julia Lucas is aiming for an Olympic berth in the 5,000 meters this summer. 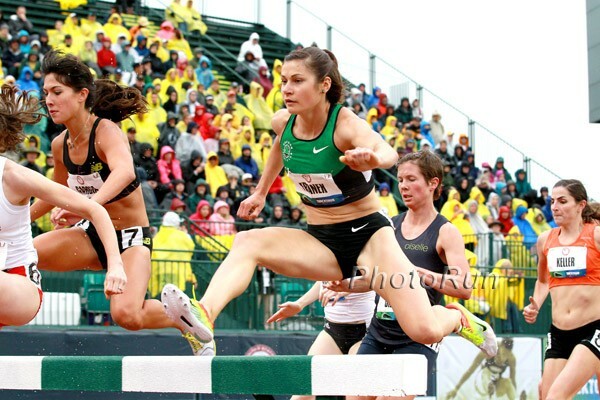 She talks to 1859 about her rebirth in track and field and how moving to Oregon saved her career. Geena Gall just made the 2012 Olympic team in the women’s 800m and is a rising star in US middle-distance racing. 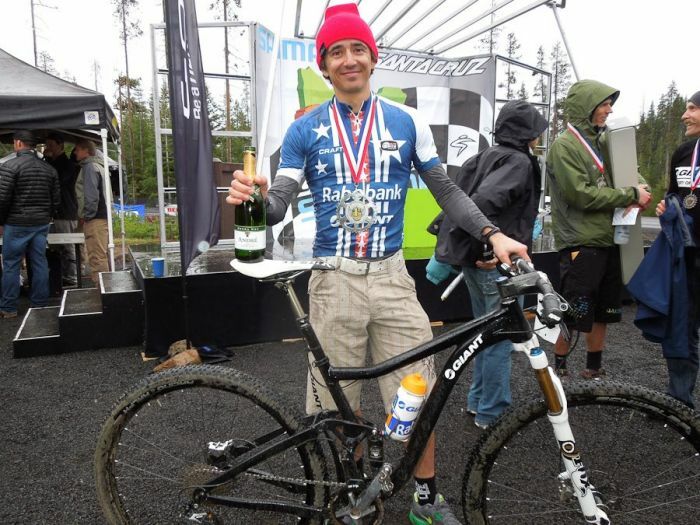 After the final World Cup in France, Adam Craig took some time out to speak to 1859 about his qualifying campaign, the rigors of Olympic mountain bike racing and where the rest of the season will take him. 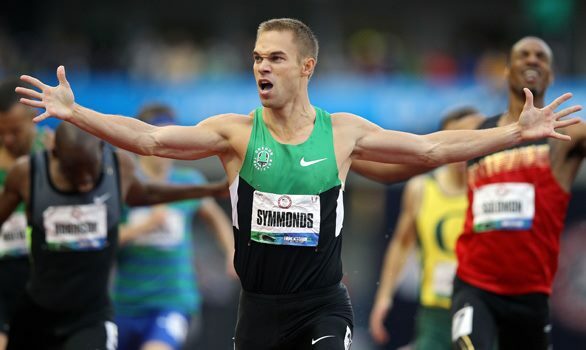 Oregon Track Club Elite’s Nick Symmonds has been America’s top 800m runner since 2008. He hopes to leave London with some hardware.